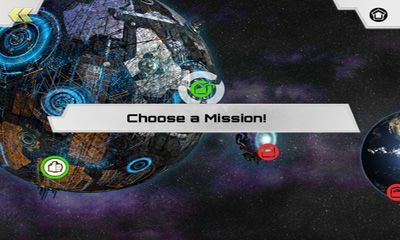 Get the top Logic games of the month for Android platform version 4.2.2. Download Apk files for smartphone and tablet for free. Fruits mania - swap various fruits. 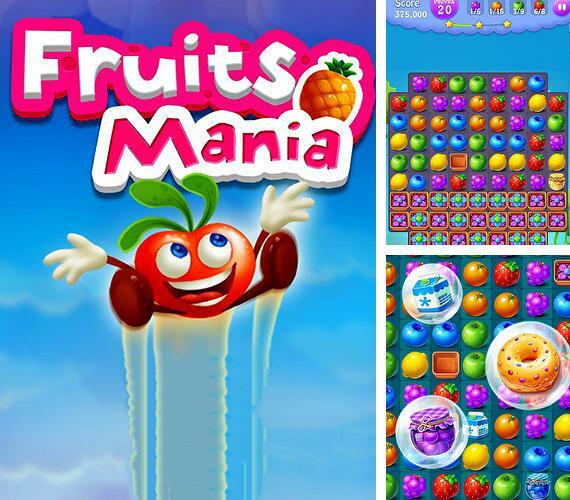 Make lines of 3 and more fruits to remove them from the playing field and get rewards. 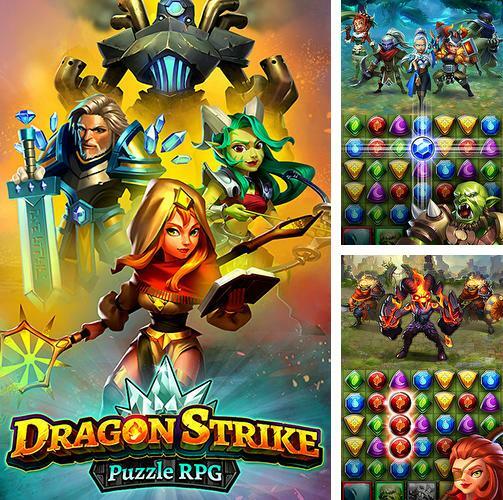 Dragon strike: Puzzle RPG - travel across the fantasy world together with a team of heroes. 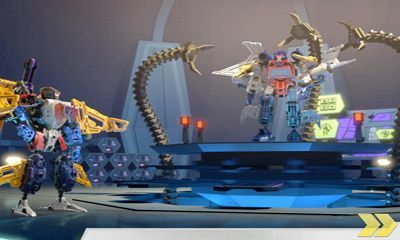 Make combinations of magic gems to defeat enemies. 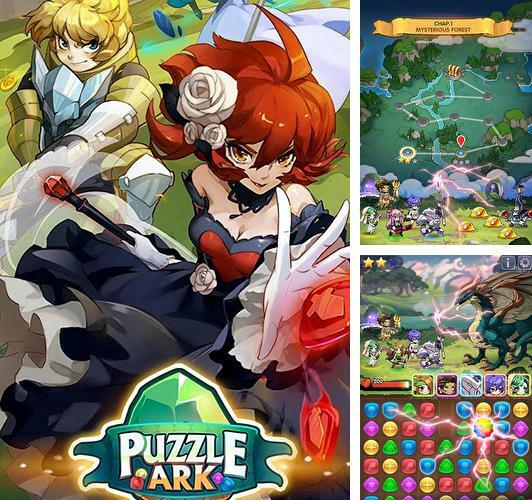 Puzzle ark - take a team consisting of 5 heroes to the battle. 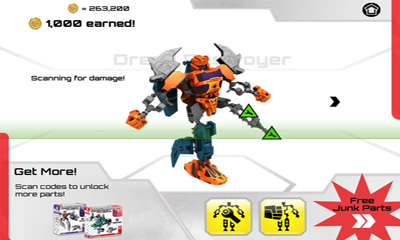 Make combinations of 3 and more magic crystals of the same color to make use of characters' skills in the battles. 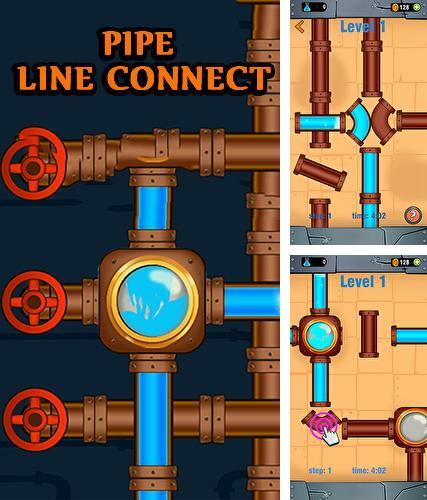 Pipe line connect: Water plumber puzzle game - build a long pipe line conecting fragments of pipes of different shapes. 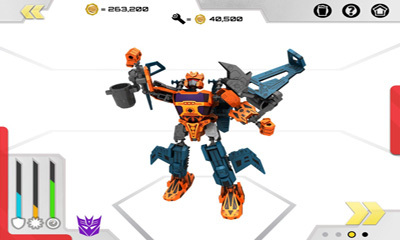 Direct the water stream to the target and water flowers. 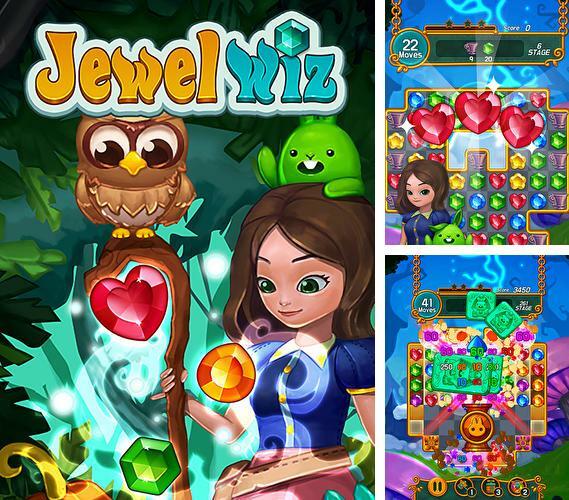 Jewelwiz - swap colorful magic jewels. 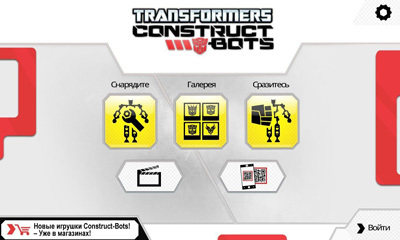 Make lines of 3 and more identical crystals to blast them and get prizes. 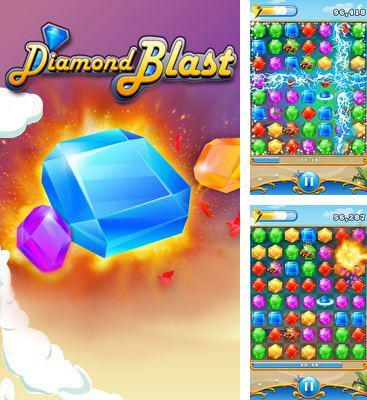 Diamond Blast is an amazing optimum game, this game has an original and fascinating method of game, still has many disturbing effects of explosions and special effects of unusual energy! 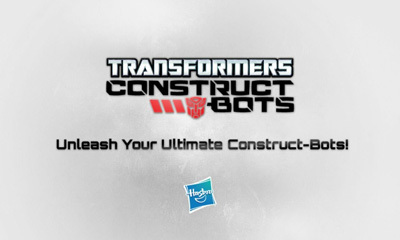 This fascinating arcade game will challenge you to competition and will train you to reach the lightning speed of reaction. 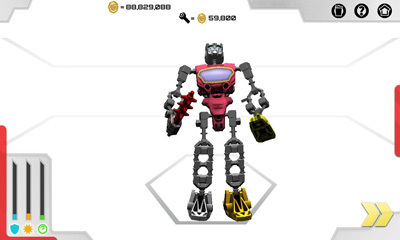 At a movement mode you have 60 seconds to carry out pairing from as many jewels as possible. 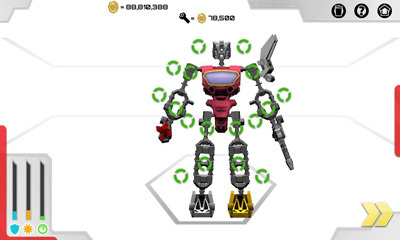 You also can earn a gold coin at an infinite mode to buy unusual energy at a movement mode. 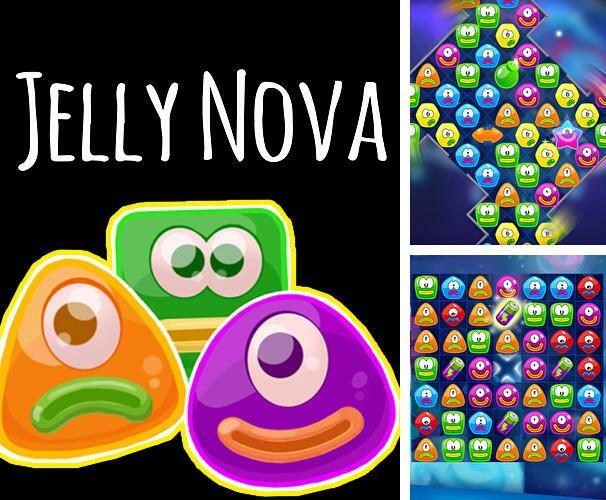 Jelly nova: Match 3 space puzzle - solve logic tasks swapping incredible jelly creatures and making lines from them. 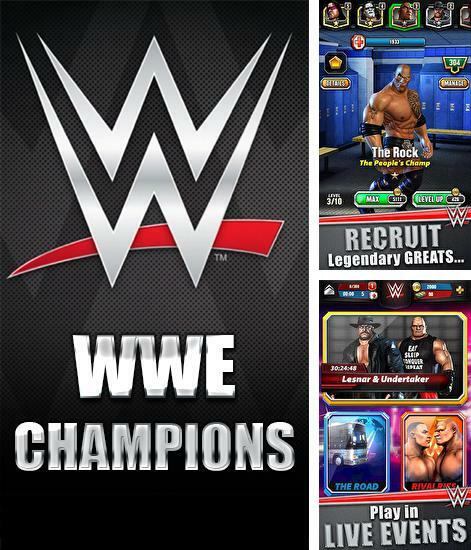 WWE: Champions - create your own team of fighters. Create rows of 3 and more same jewels to give your fighter energy to win the match. 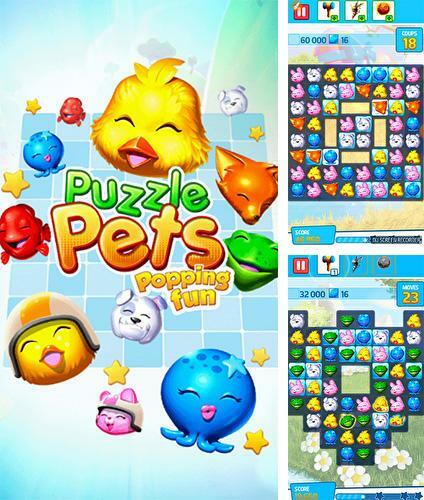 Puzzle pets: Popping fun! - swap cute animals, filling the screen. Make lines of 3 and more identical animals to remove them from the field. 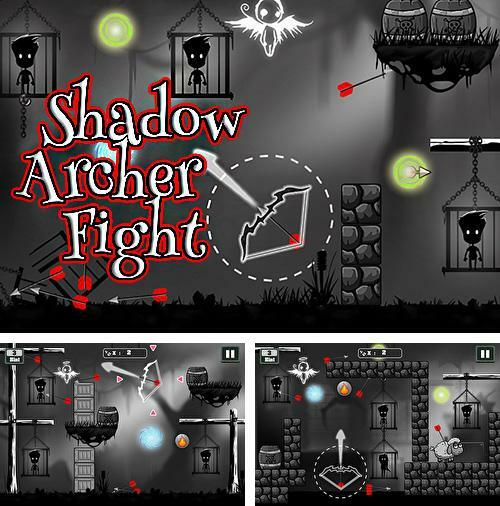 Shadow archer fight: Bow and arrow games - shoot from a bow in such a way that your arrows can cut ropes and free prisoners.